We all rave and talk about TDD (Test Driven Development) all the time. Have you asked yourself these questions? This post however, I’m not going through the practices and understanding of how unit testing works. There are many resources and literature available for you to look at (just google TDD J). 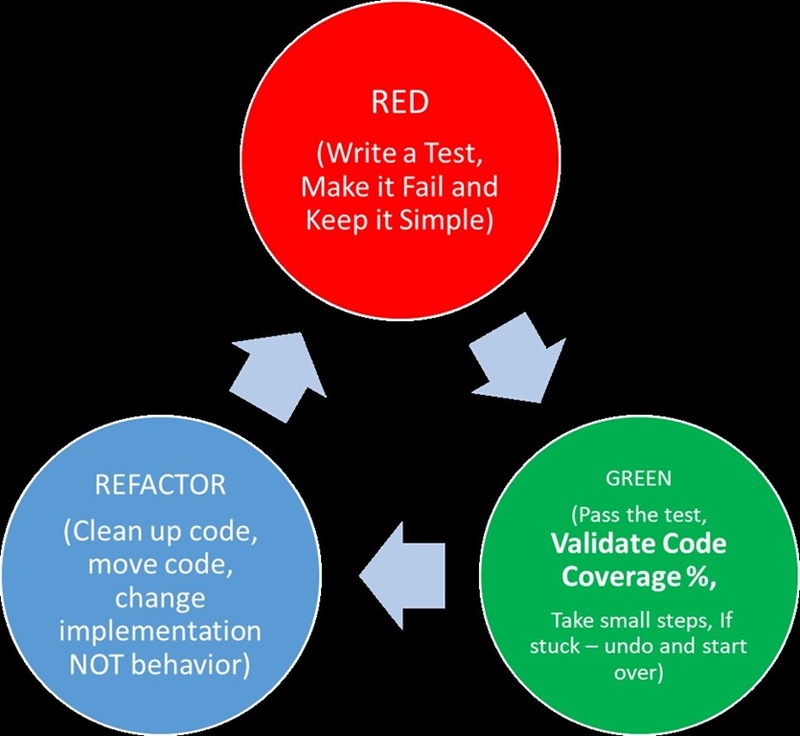 Most of you already know how to do this but I do want to share my experience and practices around unit testing “WITH” code coverage. Have you used code coverage before? If not, let’s start with that. We also describe that a program/application with high degree of code coverage, has a lower chance of containing undetected software defects compared to a program/application with low code coverage, again depending on the test suite. It’s easy to produce tons of tests that should cover the code, but we normally measure it. Covering code just means you need quality tests that verifies the functionality of blocked or line code that you wrote (the quantity isn’t that important). Which boils down to, you are not writing “Regression Tests” (validating edge cases and/or test case families) when writing unit tests to measure code coverage. However, you may have requirements to implement certain rules that may touch edge case scenarios. In this case, you write unit tests for those because it’s now a logic/function that you will implement. Finding the sweet spot! When is “Enough” enough? It’s when you can make changes to your code with confidence that you’re not breaking anything and to me what it means is that you have tested a block of code that has logic and/or implementation in place. As a .Net developer, I come to wonder, how about properties? Specially auto generated properties? Do we account for code coverage numbers for those? My answer to this is No. Auto generated properties or properties in general and by default doesn’t have logic in place. Hence, why write unit tests for something that doesn’t have logic?, Then why measure it through code coverage? Here, I’ll start off with a project that has a unit test available and some level of functionality. Consider the following unit test. This unit test validates getting a JSon response from a web api. In this case, a valid public API from Github. For simplicity, I simply want to do an HTTP GET from this web api to get repo’s (Git repositories) from a Github contributor. So far so good, we’ve achieved writing a unit test to validate a response from a public web api as well as ensured that the test we wrote covered 100% of the code implementation. A problem arises from this. It’s apparent that we have a major dependency in our unit test. Now and days we use and rely on build systems (such as Jenkins and VSTS) to compile, tests and publish artifacts. The practice behind Unit Testing is to ensure that all unit tests executed are de-coupled and not have any dependencies in place. 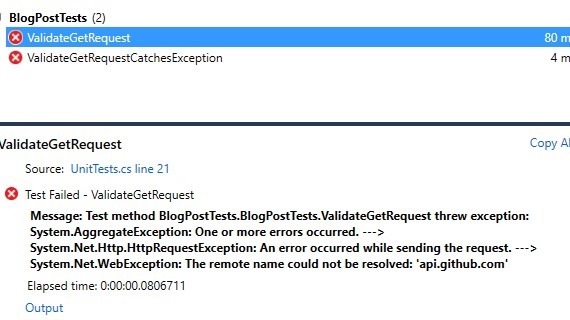 Using this method: EnsureSuccessStatusCode() ensures that exceptions are thrown if the IsSuccessStatusCode property for the HTTP response is false. This is my own implementation and I’m sure there are many ways to catch and throw errors/exceptions back to users. While we’ve satisfied basic principles of TDD + Code Coverage thus far, we’re still left with the point of isolation. Current TDD practice suggests that any unit test when executed should be isolated and no real dependencies should be called upon. Our Unit Tests still rely on a working API endpoint. This is problematic as we know unit tests are autonomous. Solution? Mocking/Faking endpoints! 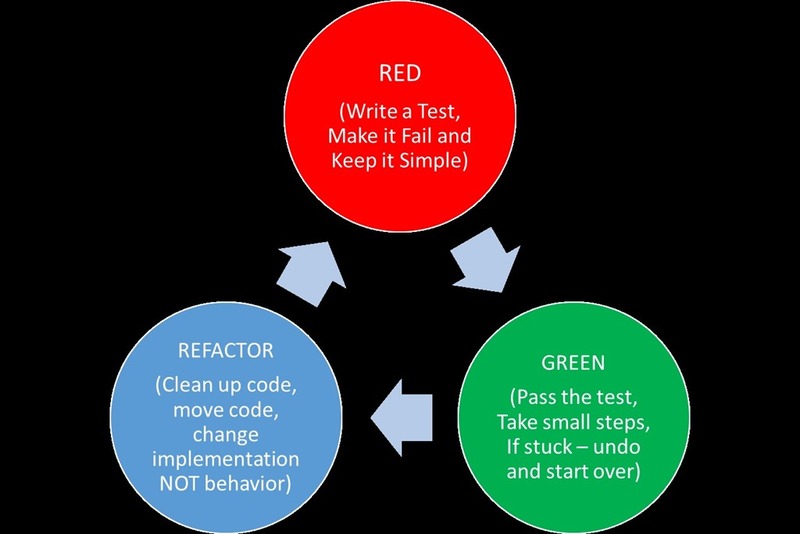 The best part I love about TDD is that inevitably your code leads to better design through Dependency Injection and/or Inversion of Control. Before I go further, it might be worthwhile to talk about Mocking (Faking) and Dependency Injection. I’ll briefly show you how dependency injection works later. What is Mocking? Mocking is primarily used in unit testing. It is used to isolate behavior of an object or function of what you want to test by simulating the behavior of the actual object and/or function. What is Dependency Injection? If you’ve been practicing TDD, I’m quite certain your code will eventually lead to dependency injection. 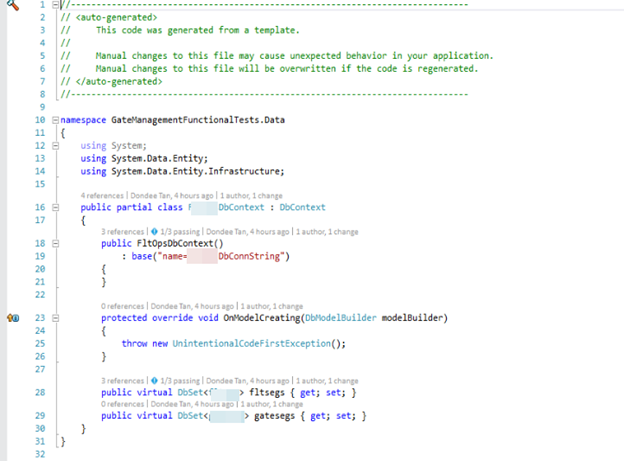 For .Net developers: Dependency Injection implements Interfaces then used in class constructors as parameters. Let’s go back to our code and will consider dependency injection later. Luckily, the implementation I decided to use for API request is HTTPClient (built in .Net) which allows me to pass in an “HttpMessageHandler” which therefore I can mock the data. //No Need to specify a valid URI. I'm mocking the "state" or behavior at this point. Both test passes! Code Coverage went up to: 96.55%! Lastly, both tests reached relevant code blocks in implementation. Why wasn’t I able to achieve 100% code coverage even though the Unit Tests covered the path to all code blocks? 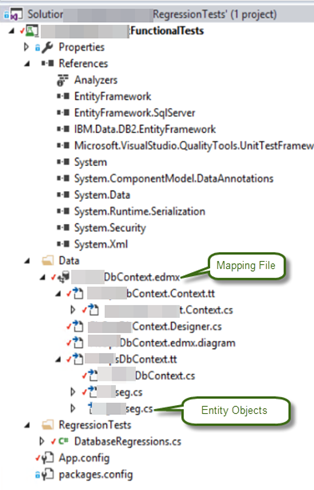 It seems that if use certain built .net features (highlighted in yellow) it treats it as an ambiguous state. I would only assume at this point that it’s how code coverage works in Visual Studio and/or the libraries for Code Coverage. In this case, MSTest. 1) I tell the object (constructor parameter) that during instantiation, I pass in an interface of IConnectionService type. 2) I can then mock the data directly in the façade layer instead of the ConnectionService layer. As you might guess, here’s the Unit Test for validating the new façade class. There’s a lot more information on Dependency Injection. This post is not intended to deep dive on DI or Mocking rather ensure that when we practice TDD, we should also account for Code Coverage as measure of quality. I’ve been working with IBM Informix lately and from my previous post, I’ve mentioned a couple of ways to work with Informix. 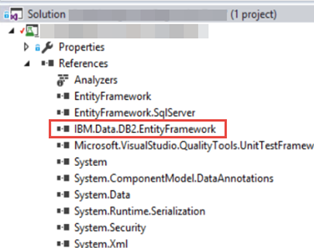 Now that I’ve settled with strictly using DB2 (see my previous post on this), my colleagues and I have been developing abstractions to work with Informix via Entity Framework and/or DB2 SDK (IBM’s version). 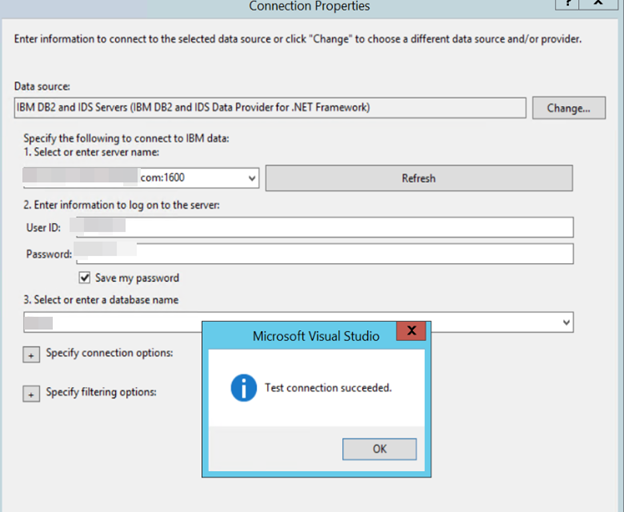 So, you’ve just been asked to tackle some data access tasks through Informix via .Net? My colleague, Jeff Crose (https://www.linkedin.com/in/jeff-crose-419797/) came out with some really cool tips worth blogging about. Jeff is a distinguished software developer in our team, working with backend data development through database platforms such as SQL Server and Informix. Shout out to Jeff for coming up with these tips! You’ve created the connection, created the command, and created parameters of the correct types to match the signature of the stored procedure but you receive the following error message: ERROR[IX000][IBM][IDS / UNIX64] Routine(customer_insert_overload) cannot be resolved. As it turns out, the issue is not with the overload but with the fact that one of the parameters is a TEXT type. To get past the error, you need to explicitly cast the parameter to TEXT in the CommandText property. Now that the code works, you may be wondering why the ExecuteScalar method was chosen over ExecuteNonQuery for an insert. In this case, the stored procedure returns the identity for the newly inserted row. 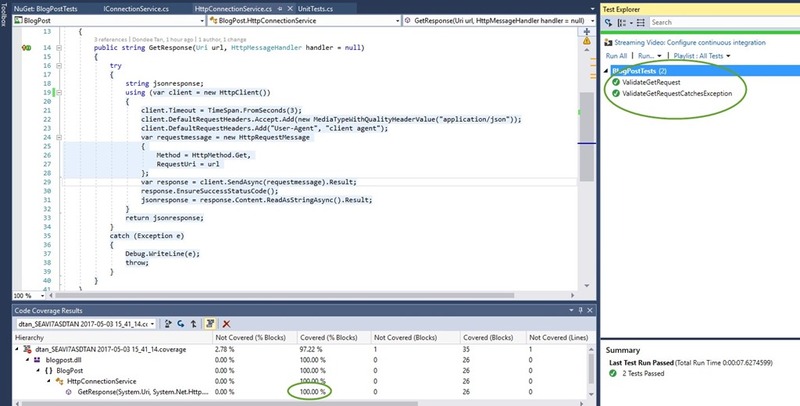 Even though the stored procedure returns an integer, it does not behave like its SQL Server counterpart. The following code inserts the data successfully but does not return a value. To get the “customerid” you need to use the ExcecuteScalar method. 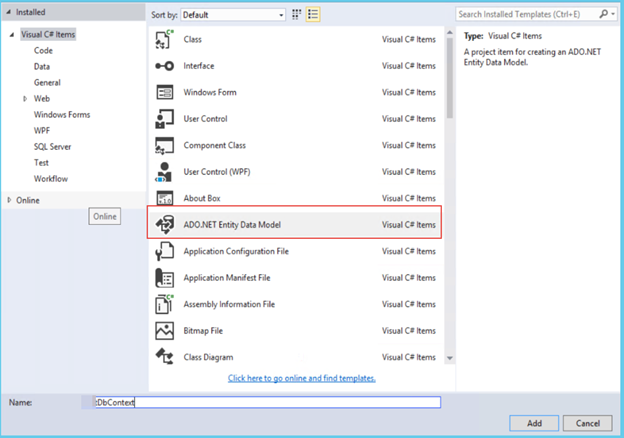 What if the stored procedure returns multiple values? The ExecuteRow method can be used to get all the values. Notice that the “customerinfo” parameter was once again explicitly cast to a TEXT type in the CommandText property. The following example will once again cause the “ERROR[IX000][IBM][IDS / UNIX64] Routine(customer_insert) can not be resolved.” exception. With all the data inserted successfully, it’s time to find out how return all the rows. Luckily that part is straightforward. Just call the ExecuteReader method and iterate through the results. 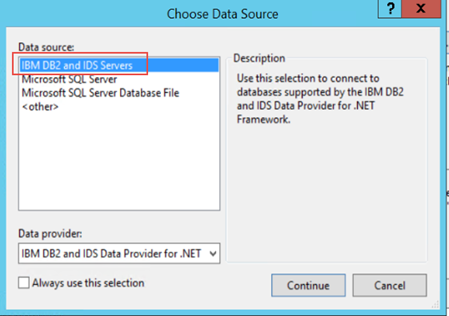 IBM.Data.Informix.dll— Also referred to as the Common IDS .NET Provider. This assembly has been specifically created to help existing applications that were developed using the CSDK .NET Provider (SQLI protocol) to use the latest DRDA protocol support. It has additional support for some of the earlier Informix client features and is targeted only for .NET application development for Informix. IBM.Data.DB2.dll— Also referred to as the DB2 .NET Provider. Although the name of the provider indicates DB2, it is in fact the single .NET provider for IBM database servers including DB2 and Informix. It is the recommended and preferred .NET provider for all clients targeting DB2 and new application development targeting Informix (Version 11.10 or later). IBM.Data.DB2.dll is the preferred approach and uses Entity Framework. More importantly, this is the version that IBM will support for new enhancements in conjunction with Entity Framework. Right click on the project and Select “Add” then “New Item”. Click on “New Connection” and provide the proper server settings for the Informix DB server. Note that DRDA protocol needs to be enabled on the target server. Refer back to the top section of this post. As an example, I’ve written some unit tests to verify some data from a table in Informix V11.10+. Personally, I like to isolate business rules and/or validations outside of MVC Controllers. In this case, API Controllers. I use ActionFilterAttribute to define my checks on parameters being passed in my MVC Web API routes. // GET: Do something with webServiceVersion value like logging. 3) Testing – I can isolate testing on my controllers vs business rules. This is really the motivating factor for me. 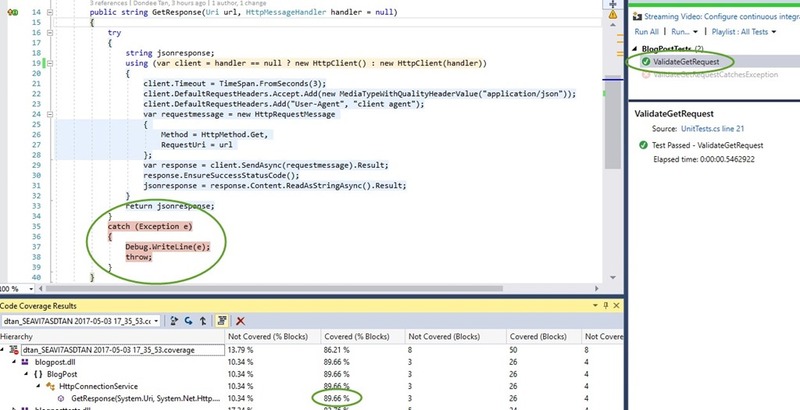 For simplicity, I used MSTest that comes with visual studio. At this point, you should have separation of code to validate your “validations” vs controller. The location of these files don’t quite matter. 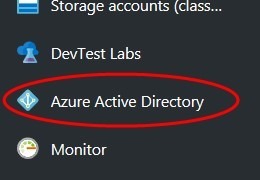 If these files are located in the same directory as where you have your assemblies for nuget package, even better. You’ll need to reference these 2 files as “content” folder locations in the .nuspec file. Nuspec file is the blue print for creating your nuget package. Let’s break this down. There are 2 appSettings node in this xml file. One to check if the appSettings node exist (InsertIfMissing) and the 2nd, if it does exist, it will remove the key value pair matching the keyword and then add it again. Why do this 2 step process? This is to ensure that you will only have one entry per key. However, you could probably get away using InsertIfMissing as well. The uninstall file is pretty straightforward. Remove the app setting keys if they exist. Although, in this case, I’m not deleting the appSettings node. Leaving the appSettings node in your config file will not cause any issues. Step 2: Modify your nuspec file to include both the .install.xdt and .uninstall.xdt file(s) as content folders. How to fix it? It’s as simple as changing the URL from your clients.